Search your perfect domain here, iTMart.in is cheapest domain registration service provider company in India, we have more than 1,65000 of satisfied customer worldwide. 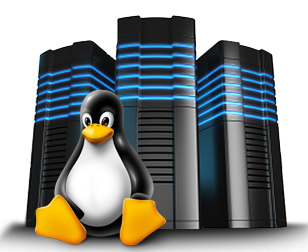 Linux hosting, Windows hosting, WordPress hosting, Joomla hosting, E-commerce hosting, Reseller hosting, VPS Hosting, Linux Dedicated Server, Windows Dedicated Servers & Domain registration. www.itmart.in is a reliable and well-renowned web hosting company provides, Shared & Reseller hosting, VPS, Dedicated server. Our support team available 24x7 support our clients. Web Hosting: If you want to launch a website of your concern or a personal / business website, you need a web server to host it. 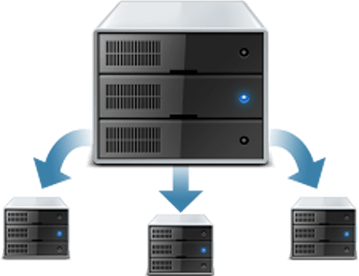 If your budget is limited and can not afford the expenses of a web server, you can use a shared hosting. www.itmart.in is a company that provides high speed shared web hosting plan at an affordable price. Reseller Hosting: Reseller web hosting is a big size shared hosting plan and controlled and managed by a reseller control panel called WHM (Web Hosting Management) and can create many shared hosting account in this package. 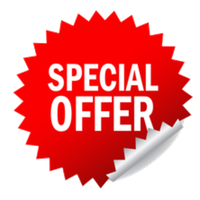 You can start a web hosting business by purchasing this Reseller hosting plan in a small budget and resell shared hosting to your clients/customers. 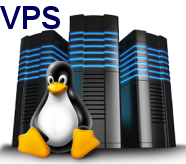 VPS or Virtual Private Server: A VPS is Virtualization technique created by a virtualization software in a single machine can create server's feature. 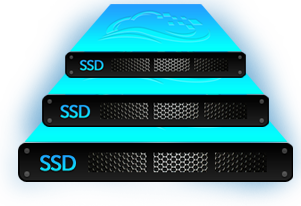 in this technique, every user uses his VPS separately without affecting another user account user get a virtual dedicated server's feeling in a low budget. 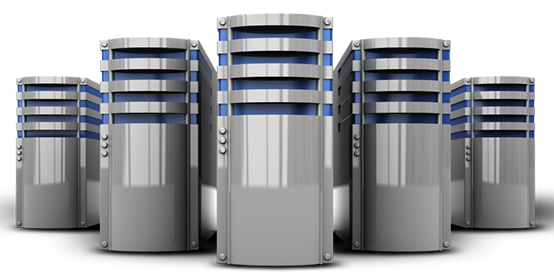 Dedicated Server: Dedicated server is real physical metal server Hosted is our Datacenter, we take care of this server for you and you can use and get full root access to this dedicated server like hosted in your home. E-mail Service or Email Hosting: You will get the email service on your own branded domain name like your business name or your personal name hosted on a secure server without advertisement and fully controlled. 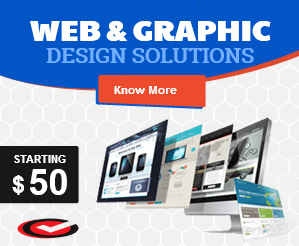 Also, you will get professional and own branding image. You can read and write emails on any devices like on your Desktop, Laptop, Tablet and mobile on the go. It means fully responsive feature.